Disclaimer: This article should not be treated as legal advice. It’s recommended that readers still consult legal counsel and contact a lawyer should they have any concerns regarding business litigation. When it comes to operating a business, it’s important to be aware of the goings-on of the market and how it affects our businesses internally and externally. This means being aware of the things we do as a company inside, be it through management, employees, and protocols; and this also means being aware of things we do as a company outside, be it external relations with other companies and clients. However, part of this is also being aware that there are certain legal aspects we have to be careful with such as business litigation. In fact, it might be helpful to get yourself key tips on how to avoid business litigation and apply them to your company. 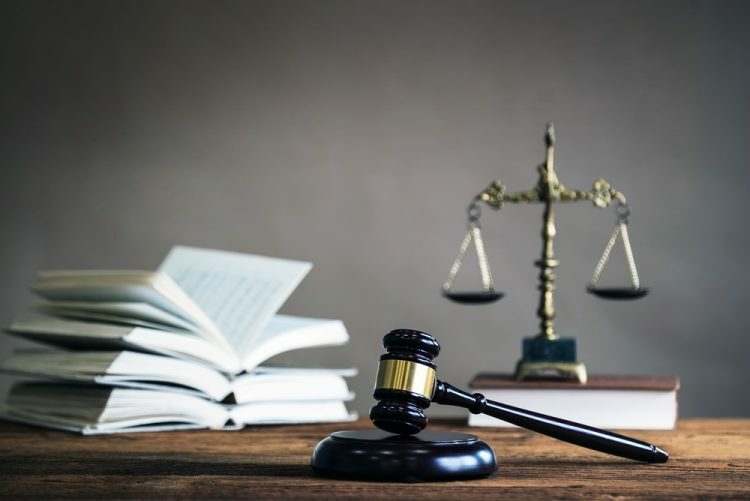 Business litigation can be extremely stressful, especially since you have to consider the time and resources you have to allot to either settle or take the case to court. This means perhaps setting up proper protocols to avoid business litigation might be the optimal choice as it’s a big investment that can pay off in the long term. Below are some tips you can apply to be able to avoid business litigation in various aspects of your business. According to Small Business Online, it’s important to understand that while business litigation is something that happens in a business, it’s also just as important to avoid It. This is because it’s far more costly and time consuming for a company to undergo business litigation given the time and resources they may have to spend dealing with it compared to the less costly, long-term investment of creating systems to prevent them from happening. Companies can find themselves in complicated situations with minority shareholders, especially when it comes to business contracts that don’t have the right systems in place to enforce certain policies in the contracts. Consider perhaps adding something called “buy-sell provisions” that can allow the company to have the right to “buy out” shareholders based on a formula that can be agreed upon. 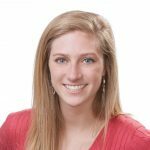 In terms of partnership agreements, it can be helpful to include provisions that can help solve disputes and resolve problems appropriately, or even clearly define the parameters of everything in the contract. A simple, clear, and concise contract that details exactly what should be done in certain situations can clearly spell the obligations and rights of every party. While the employees can be considered the lifeblood of a business, they are also potentially the ones with the power to deal a lot of damage to the business, especially if they are mistreated. Employees can file unlawful termination suits and other forms of complaints if their rights, obligations, and responsibilities aren’t explained appropriately, so it’s important to set key structures in place that clearly define what employees should do and how they’ll be compensated for work. 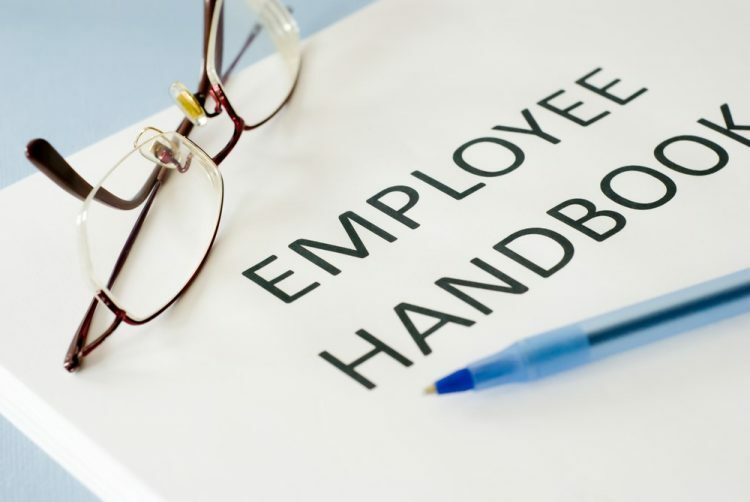 Have an employee handbook that carefully and clearly outlines specifics and issues that are very important to maintain a healthy employee-employer relationship. These include issues on confidentiality, harassment, discrimination, absences, vacation time, sick leave, and even benefits. Policies inside the handbook should be clear, concise, and reviewed with a legal professional. These policies should also be consistently applied to everyone across the board. This allows companies to observe good practices while dealing not only with their customers, but with employees as well. Try to make sure there are systems in place that allow you to review all your previous, current, and future contracts. You can hire a team of legal professionals and business professionals to help assess these documents for you. These shouldn’t necessarily be just legal documents, but even documentation on performance or sales that can be of relevance in the future. Always try to set up opportunities to review current terms and conditions of selling and buying, and your order forms should be revised by your counsel frequently especially given the changes with the market. These practices can help avoid disputes with customers. When it comes to operating a business, it’s important to remember that business litigation is something that can actually happen if we don’t have good systems in place for the legalities we can encounter in the workplace. This means it’s best to be able to have an efficient system in place based on the key tips above, and more tips from a legal and/or business professional may provide you the best fit for the kind of profile your business has. Remember, knowing the key tips on how to avoid business litigation can be an efficient way for you to avoid unnecessary waste of time and resources to deal with them. The tips above aren’t to be considered legal advice, as such it’s still best for you to consult with a legal and/or business professional if you want to apply these tips to your company’s specific structure and situation.